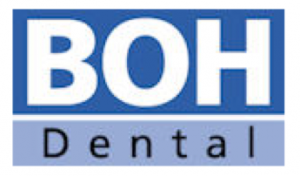 What can BOH Dental offer you? We are one of Brisbane’s longest serving dental practices, and you can read more about our dental team below. Our clinic has grown over the past 40 years to include – oral hygienists, a specialist Prosthodontics department, a dental laboratory and an extensive range of dental services. We are committed to the development of our staff and providing our patients with high-quality dental service. We always have room for talented additions to our staff. Meet our team of highly trained general dentists and specialist Prosthodontists in Brisbane CBD. We also employ qualified dental hygienists and consultants to ensure that our patients’ needs are always met.